Great sticker for those that love classic cars from the 20th century. Perfect to decorate your home and have a relic on your wall. It may be old but gold! 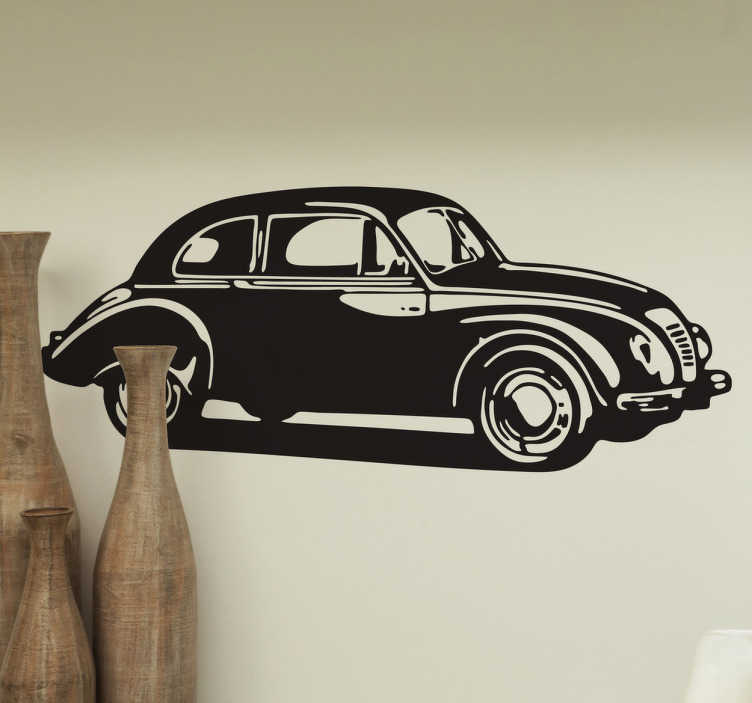 Bounce back to the 50s and 60s with this very decorative decal of a vintage turismo. Do you want to fill that empty wall at home but can´t think of what to choose? Well, this is the perfect sticker for you, so why not decorate your home with one the classic cars from almost 60 years ago.